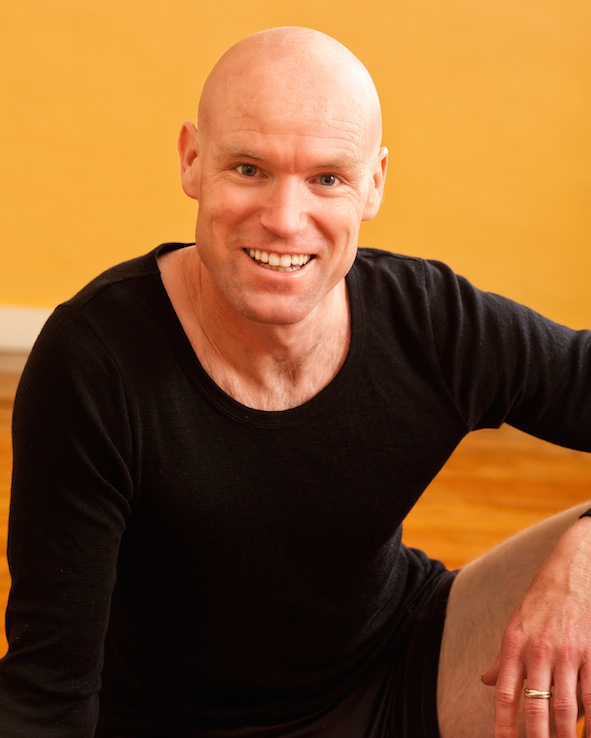 Rhys is an experienced and compassionate yoga teacher, having taught for over 15 years. Rhys helps our students to find correct alignment so that they can work with confidence and safety to the working edge of their practice. Equally important is the focus on breath awareness, yoking attention in the NOW. How much more energy would you have if you breathed 10% more effectively? Both Jessica and I have trained under master teacher Nicky Knoff (direct student of well-known gurus BKS Iyengar and Sri K Pattabhi Jois). We continue our learning through a number of teachers and systems. With my background in physical theatre, dance and martial arts, I like to teach a class that balances physical fitness, internal focus and personal growth. Jessica has practiced yoga for over 25 years. Starting her yoga practice in the early ‘90s while at dance school, Jessica was immediately captured by the intense body/mind discipline of yoga and the deep peace it brings. She has recently continued her studies with a 3-year diploma in classical yoga in the lineage of Krishnamacharya. My Yoga journey started in 2014 at the Dunedin Yoga Studio, where I took a beginners class with Jessica. I was hooked immediately and quickly noticed an overall improvement in quality of life with a clearer approach to everyday challenges. Yoga has become an essential part of my life. After experimenting with different styles and attending various workshops, I took the Foundation Teacher Training course with Nicky Knoff. 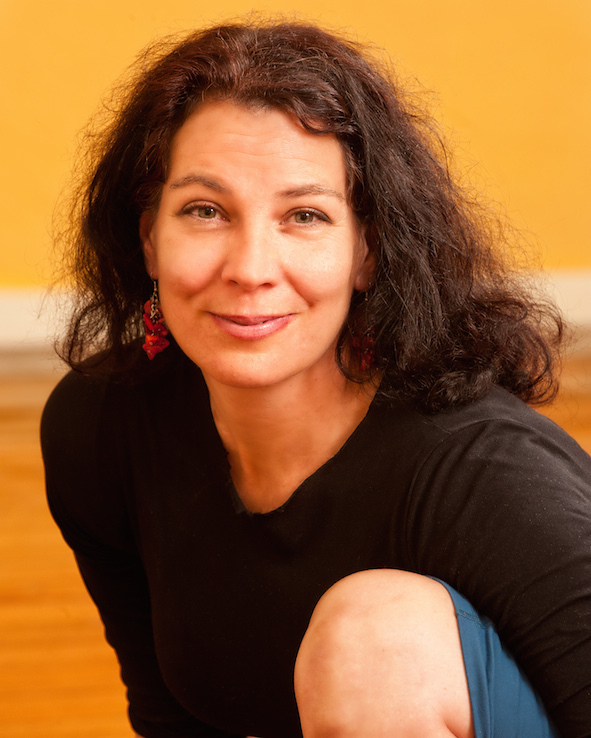 As a performer and singing teacher, also having encountered the Feldenkrais method during my classical singing training, I have always been fascinated by the union of physical and breath work. Through teacher training, this has developed into an appreciation of the other limbs of Yoga such as meditation and philosophy. what classes does jessica teach a week?? she was phenomenal!! I am 13 and was wondering if I could do a class to relax after gymnastics which tires me out and leaves me quite sore. Would that be an option? namaste. i will be visiting dunedin for a few days next month. may i know if you accept drop-ins for morning/evening classes? I are in Dunedin from this Thursday til Monday and was hoping to attend some of your classes. Can you please tell me the location of your studio. I am 63, a cyclist and want to find ways of stretching to avoid poor posture and tight hamstrings. I have done some yoga before, learning a few poses, but haven’t done any lessons for a while. What do you suggest?